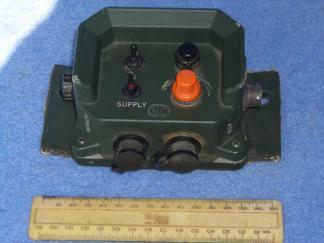 With the exception of the vehicular equipment (RT321, RT353, DMU and ATR) most of the Clansman radios and accesories ran from dedicated batteries. 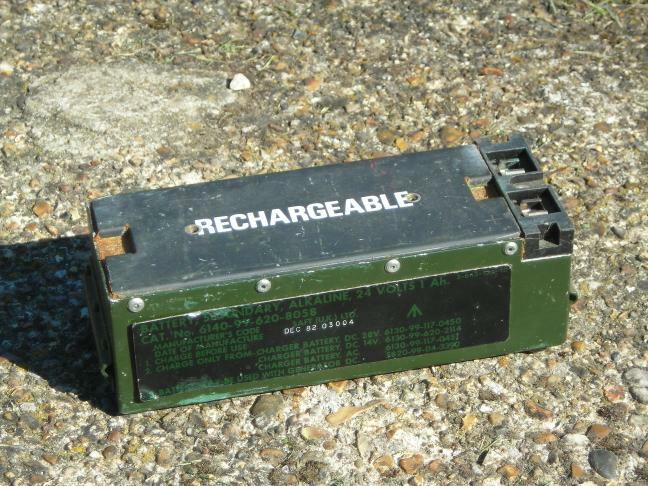 The following are the known Clansman batteries. 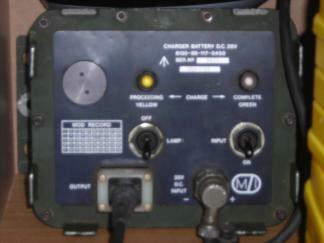 Sets that used the 4AH 24V battery were usually powered by a DCCU float charging the battery when in a vehicle. 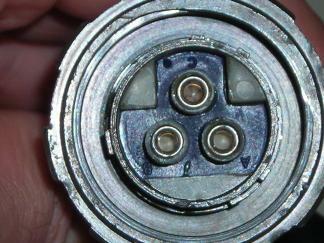 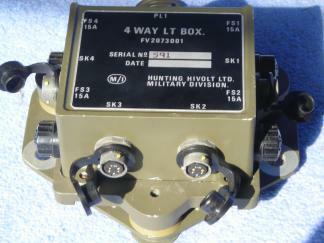 The RT320/1 manual also shows a 24V power lead with crocodile clips and a diode (for reverse polarity protection) to allow use of 24V signals batteries. 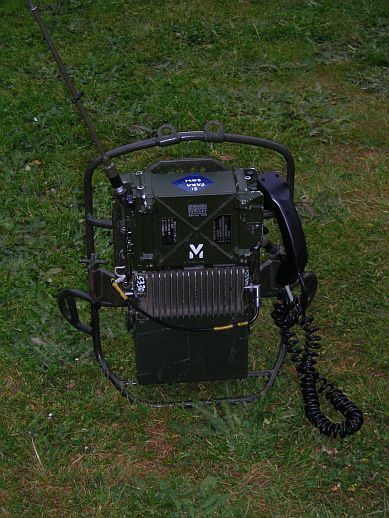 The vehicular equipment normally ran from a 24V vehicle supply but could be used dismounted with a pair of 12V signals batteries connected in series to give 24V. 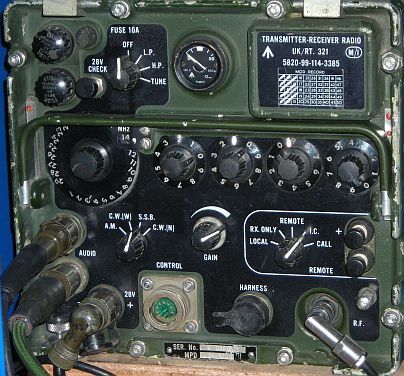 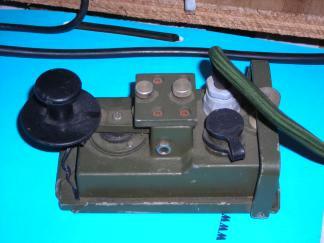 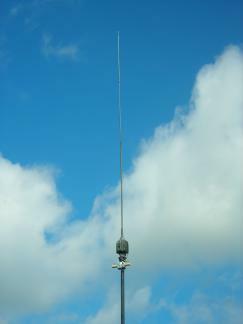 Unlike the portable radios, which seem to have been designed only for smoothed battery suppies, the vehicular sets are specified to work from 20 to 30 V with 6V of ripple. 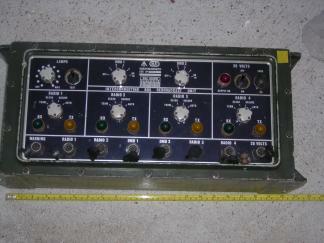 A 24V 10A bench mains PSU was also available which works well with the RT321 - it is not quite up to running an RT353 on its 50 watt high power setting. 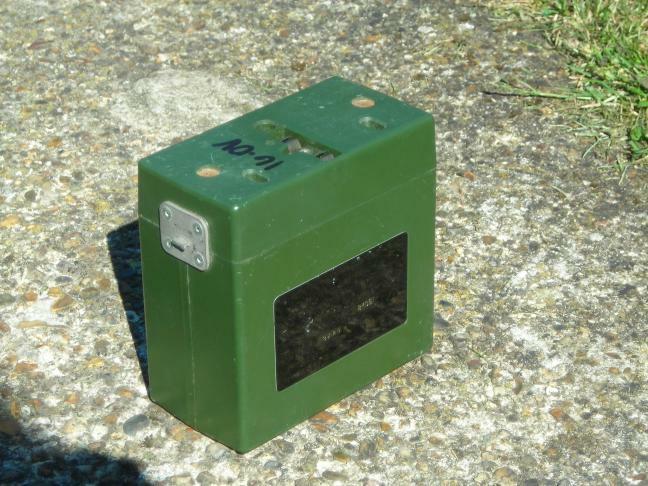 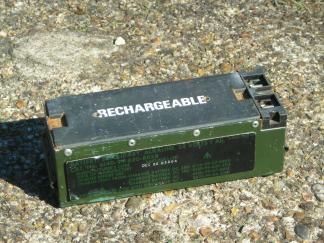 A 50 Amp PSU was also available as part of the UK/VRC322 300 watt HF station. 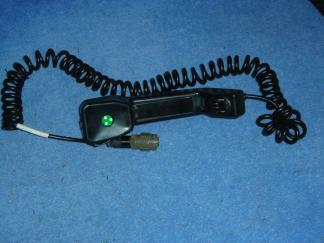 The following are the vehicular and fixed power supplies.